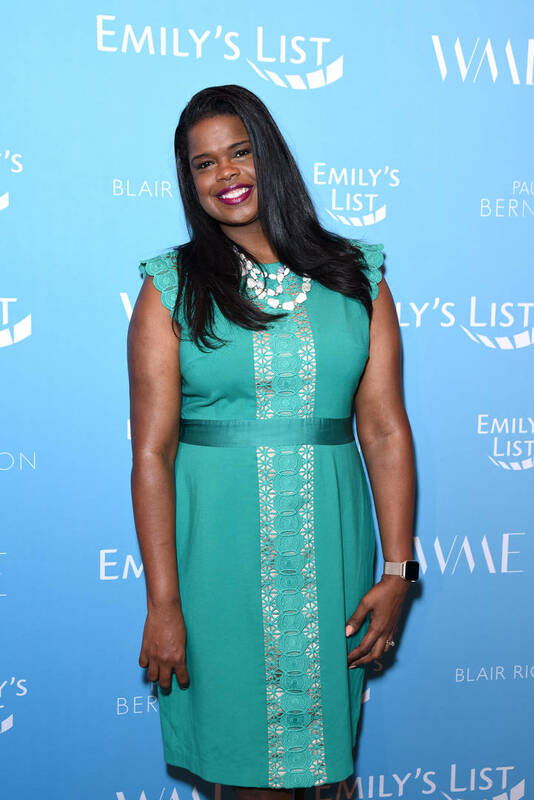 Cook County State's Attorney Kim Foxx is currently the prosecutor is R. Kelly's sexual abuse case and was the prosecutor in Jussie Smollett's case until she recused herself. Foxx recently wrote an op-ed in the Chicago Tribune where she explains her decision to drop the charges against Smollett, claiming that she never actually exonerated him or found him guilty. However, she did seem to say that the Mayor and Chicago's top cop's public statements played a role in not convicting Smollett. "For a variety of reasons, including public statements made about the evidence in this case, my office believed the likelihood of securing a conviction was not certain," Foxx wrote in her op-ed, referencing mayor Rahm Emanuel and Chicago PD Superintendent Eddie Johnson's press conference. 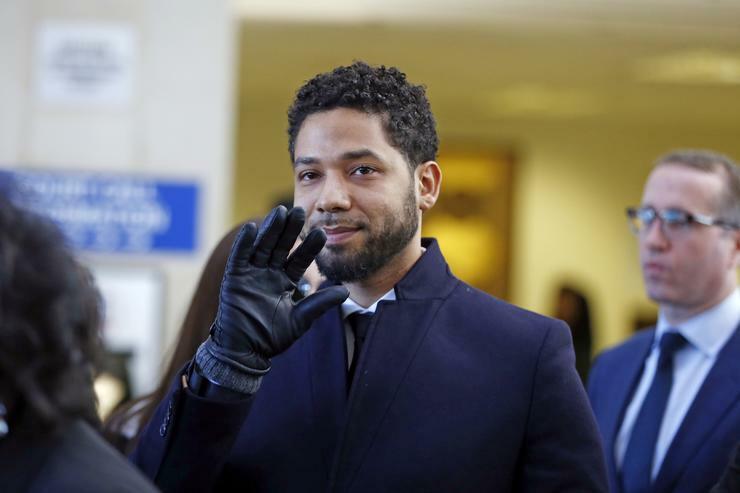 She continued to downplay the alleged crimes in a way where she compared filing a false police report to pulling a fire alarm, claiming Smollett was hit with low-level charges. "The least serious category, which also covers things like falsely pulling a fire alarm in school and 'draft card mutilation," she wrote. "These felonies are routinely resolved, particularly in cases involving suspects with no prior criminal record, long before a case ever nears a courtroom and often without either jail time or monetary penalties." She continued to take jabs at Emanuel and Johnson, saying, "Any law-enforcement leader or elected official not grandstanding or clouded by political expediency understands the purpose of sentencing guidelines." Earlier this week, Trump ordered the FBI to review Smollett's case, a move that Foxx said that she's open to. "Since it seems politically expedient right now to question my motives and actions, and those of my office, let me state publicly and clearly that I welcome an outside, nonpolitical review of how we handled this matter." Next story Elon Musk Drops Rap Track "RIP Harambe"
Previous story Lil Pump Posts Multiple Distress Calls On Instagram: "I Feel Like Ima Die Soon"